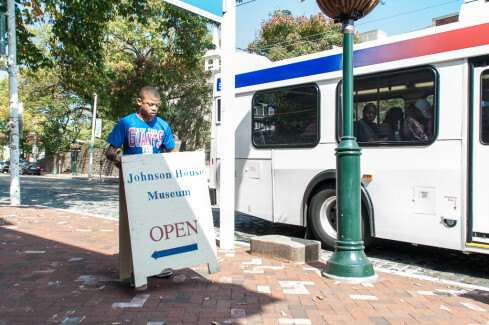 VISIT | Johnson House Historic Site, Inc.
Visit the Johnson House, located at 6306 Germantown Avenue, Philadelphia, PA, 19144, is easily accessible by public transportation. The SEPTA bus #23 stops right at our corner. Explore the lives of men and women – black and white, free and enslaved who labored for the freedom of their fellow man; intentionally breaking unjust laws in the process. Trace the paths enslaved Africans traveled to obtain their freedom. Try to grasp their struggles to be accepted as full human beings, and citizens. Journey through history and become inspired as you envision the circumstances of a bygone era. Imagine the heroes that shaped these times. Reclaim the past and embrace the knowledge you’ve gathered; then allow this new awareness to guide you into the future. 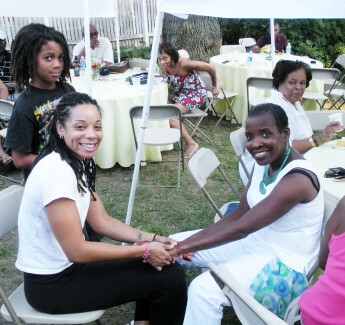 Impart a bit of history during your next business meeting, workshop, or community session; evoke the celebratory spirit of freedom during an upcoming birthday party, reception, or luncheon at the Johnson House. It’s the perfect location for gatherings of all kinds. Use the charming historic rooms, our lovely lawn, or both for your next meeting or event.